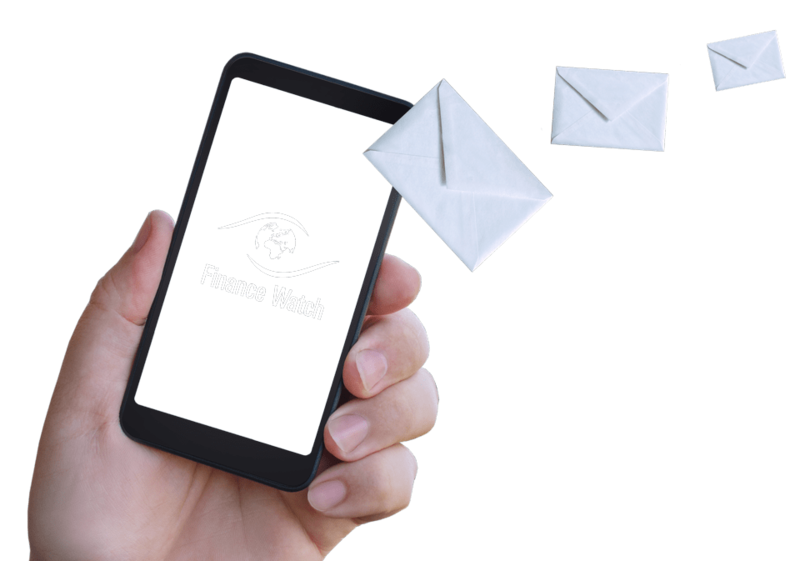 Brussels, 18 February 2015 – Finance Watch, the European public interest advocacy group working to make finance serve society, today expressed its scepticism at some of the initiatives put forward to restore sustainable growth and jobs in the European Commission’s Green Paper on Capital Markets Union. Bank lending does not have to decline as a consequence of deleveraging or regulation. It is therefore not clear that capital markets need to play a larger role in channelling financing to the economy nor is it clear that relying on bank lending is a bad thing. “This is not about opposing bank lending and capital market financing but rather about promoting within each the most useful channels and business models. In this respect by promoting the investment and universal banking model via a revival of securitisation, the Capital Markets Union might promote the model that required a bail-out during the crisis and whose vulnerabilities have yet to be comprehensively addressed“. We support a further involvement of institutional investors in financing the real economy to the extent that they use their long term liabilities to act in a countercyclical manner, i.e. to buy when everybody wants to sell and vice versa. We also note that transferring risk to institutional investors such as pension funds might create additional moral hazard. Regarding the priorities for early action, we fully support the review of the prospectus directive and the development of European private placement markets. 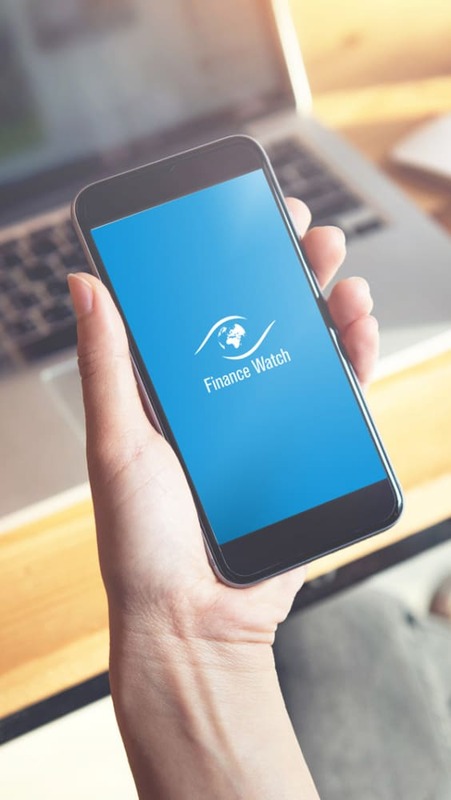 Finance Watch also supports building a sustainable and tight securitisation framework in order to restore investors’ confidence, one of the main impediments to a revival of securitisation. 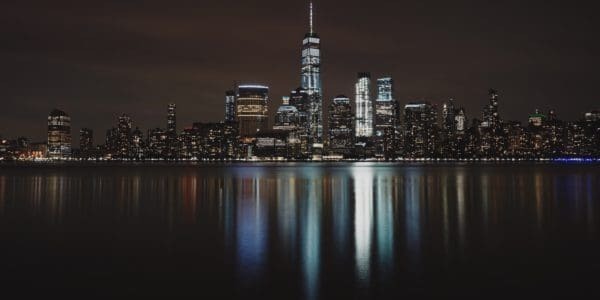 ”Recent initiatives to define transparent and simple securitisation go in the right direction but are not tight enough to make securitisation become again truly simple and robust. In particular these definitions do not exclude tranching from their frameworks, whereas this practice generates model uncertainty, additional complexity and conflicts of interests. In this respect we hope that the future framework will put forward a more robust definition“. On the objective to widen the investor base for SMEs, we note that several stakeholders believe that securitisation of SME loans will be too complex and too expensive to work without subsidies, and question the idea that it can be a sustainable financing alternative for SMEs. a. Promoting traditional relationship and local banking as this model creates fewer systemic risks and negative externalities and is more focused on lending to the real economy. b. Taking policy measures aimed at the demand side: the current policy response is focused on increasing the credit supply to the real economy. Yet several prominent economists and industry figures recognise that the current lack of growth comes for a large part from a lack of aggregate demand, itself linked to structural factors such as the rise of inequalities over the past decades.